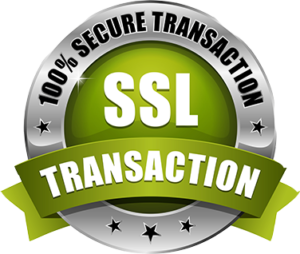 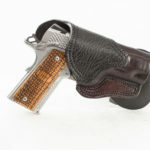 This category focuses on reviews for holsters. 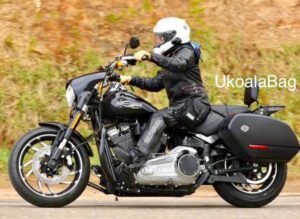 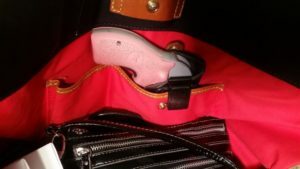 Advantages, disadvantages, types, styles, ways to carry and etc. 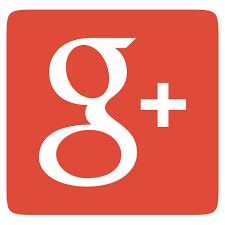 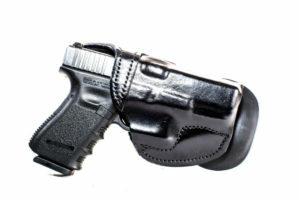 Check out the reviews on holsters before purchasing yours. 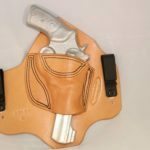 MTR Custom Leather, LLC A-1 Thoroughbred Holster Review. 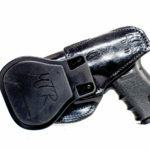 MTR Custom Leather, A-1 Thoroughbred Holster specific to each firearm. Custom design for the best comfort possible! 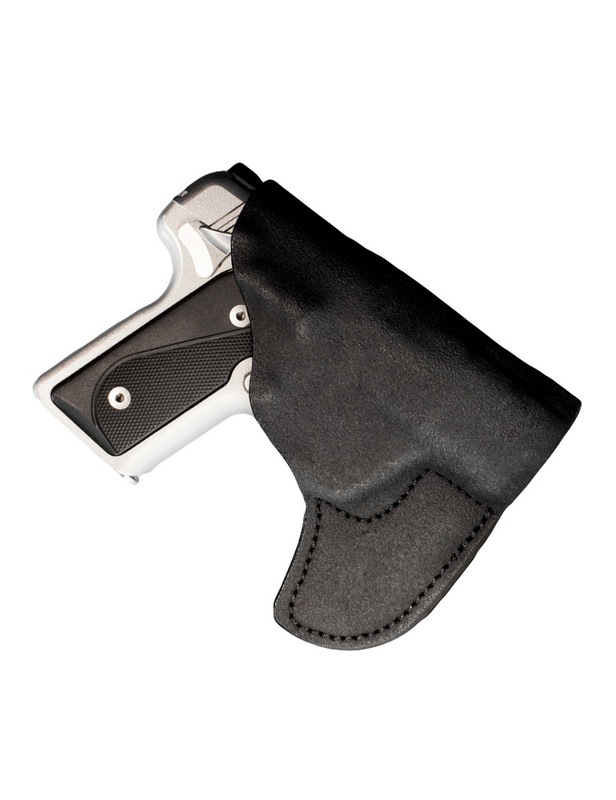 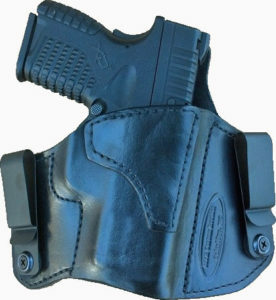 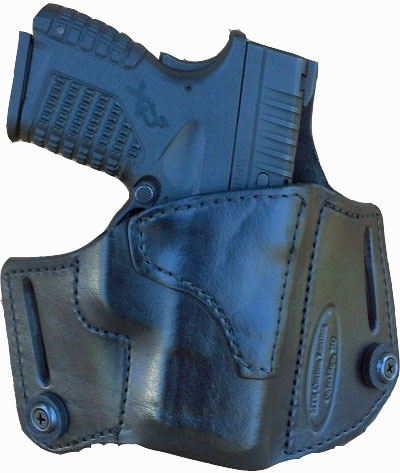 The Thoroughbred Holster is the most comfortable IWB Tuckable holster we offer. 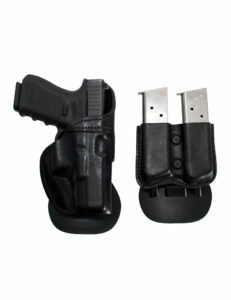 People are sometimes turned away by the initial size of this holster. 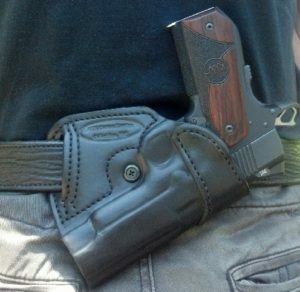 But actually this holster only adds 1/8 of an inch (plus the gun’s width) to your pants. 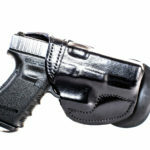 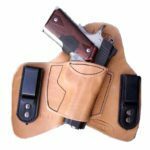 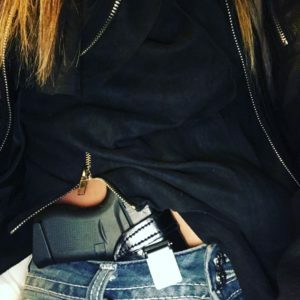 This holster wraps the body and distributes the weight of the firearm, thus giving the ability to carry a much larger frame gun while still being comfortable for all day wear. 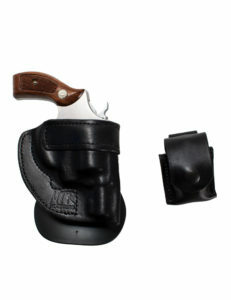 The Thoroughbred holster offers the most protection from sharp edges, safety, slide locks, and beaver tails on 1911’s. 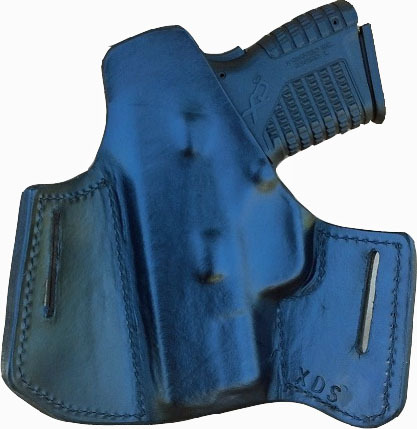 Not only does it protect you from the gun, it also protects the gun from the salts and sweat from your skin. 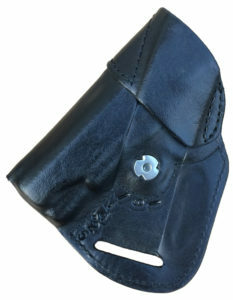 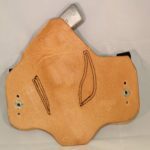 This holster is made of 100% American horse hide and has two powder coated holster clips that are adjustable for ride height. This holster will NOT cover the full length barrel of the weapon. 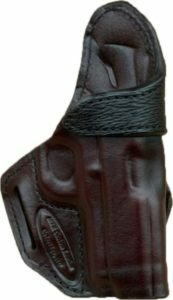 This holster also has a reinforced mouth for easy one handed re-holstering! 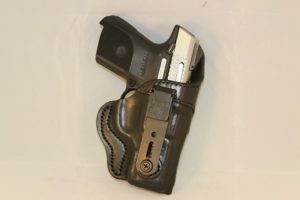 As the owner and maker of this holster it is my personal favorite IWB carry holster. The holster clips can fit up to 1-1/2 gun belt (2 layer) or 1-3/4 regular belt (1 layer). 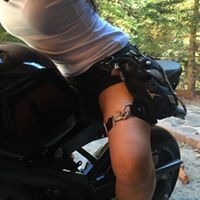 Check it out online below!